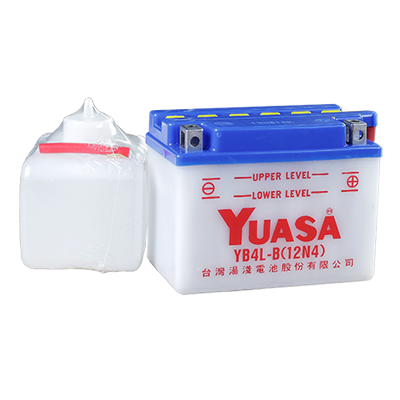 The translucent container makes maintenance more convenient. 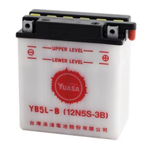 then easily longer the battery life. 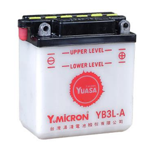 Standard type has 6V, 8V, and 12V full range. 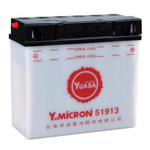 Standard type gird is made of high quality alloy, which has good charge recovery. 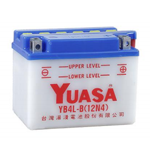 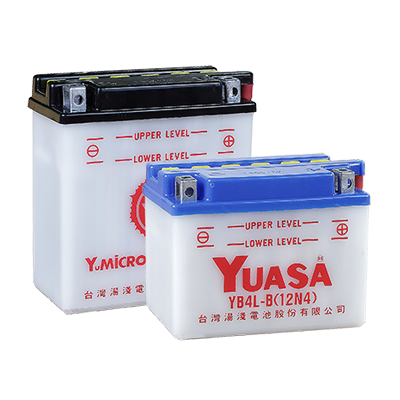 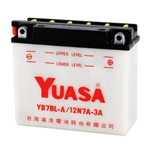 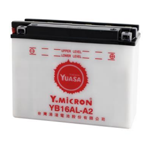 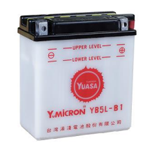 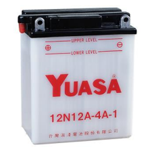 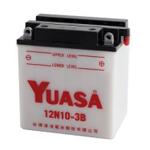 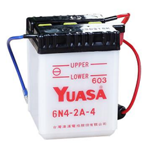 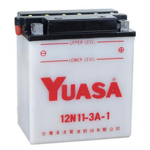 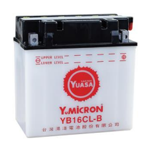 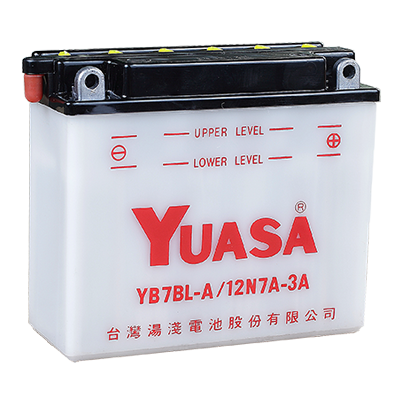 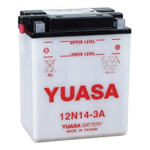 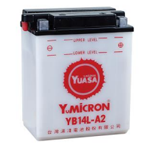 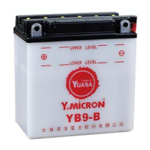 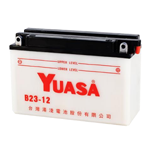 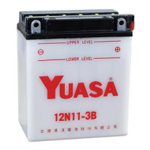 Just pay attention to the electrolyte level, the battery can endure longer during general use. 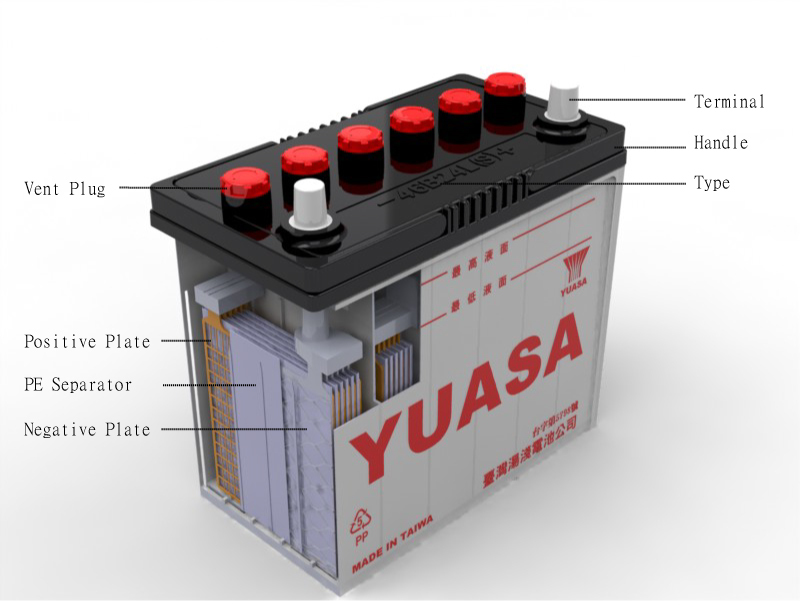 PP material container can endure the impact and high temperature without thermal strains from engine bay on vehicles. 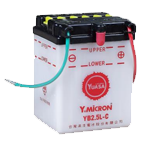 By the way, in order to check the electrolyte level more easily, the contianer is translucent for water refilling maintenance. 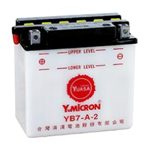 Water loss is the main reason that shorten battery life. 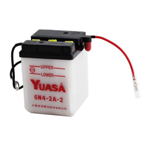 Do not change inappropriate type battery on vehicles, it also shorten battery life.